Envirofluid is breaking new ground in the fight against oil spills in Australia and around the world. 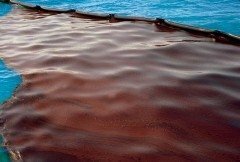 Our breakthrough oil spill control product opens up new and more environmentally sustainable ways to manage oil spills in a wide range of circumstances including open ocean, coastal and inland waters. In Australia our product is the only oil spill control agent listed for use in waters under 12 meters in depth. A recent study has revealed that oil spill dispersants make the an oil spill 52 times more toxic than original spill. Find out about the current methods for oil spill control and clean-up and why a better alternative is needed. 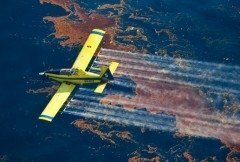 With strong evidence suggesting that chemical oil spill dispersants may be causing far more environmental damage than they prevent the search is on for better methods to clean up oil spills. 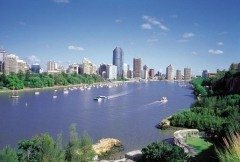 Envirofluid has been at the forefront in Australia in pioneering these new methods and has developed a break through product in the fight against oil spills.